That’s right! The Thing this year will have plenty to be celebrate as his wedding is happening in the pages of Fantastic Four #5 this coming Thursday, be sure not to miss this landmark issue! Find it here! -Wait, what do you mean Thursday? New Comic Books Day is on Wednsdays! This Holiday we will be closed the 25th of December, 26th of December and 1st of January! So we will be waiting for you Thursday 27th for your weekly comics AND our massive yearly January sale! Find out the titles out next week down below and here. 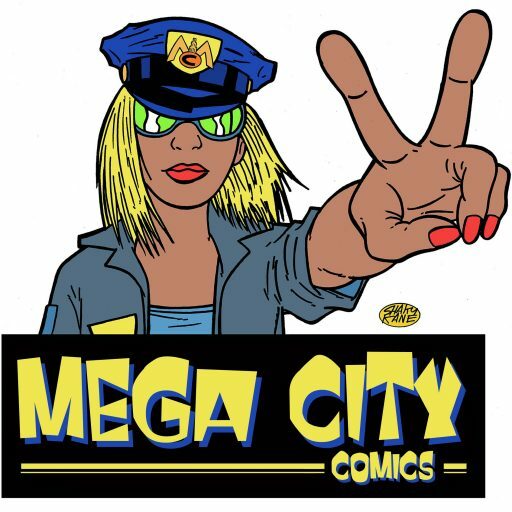 All the staff at Mega City Comics whishes you happy holidays and a great time with your friends and families. The Team at Mega City Comics.